The GOP tax cuts were supposed to create jobs. Instead, Verizon, a beneficiary of those cuts, is looking to put 44,000 workers on the street. “Verizon Communications Inc.’s offer of voluntary severance packages last month was made to roughly 44,000 employees. That’s more than a quarter of the New York-based carrier’s workforce. 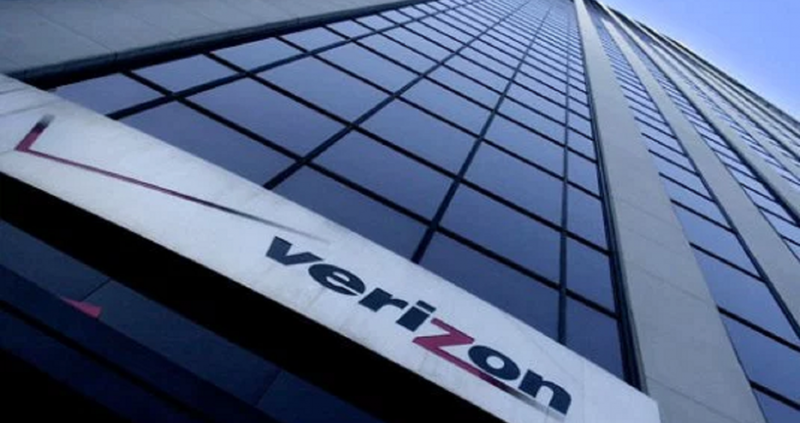 A Verizon (NYSE: VZ) spokesman confirmed the scope of the offer to The Wall Street Journal, explaining that the company’s efforts to cut its workforce were part of an effort to save $10 billion in costs and upgrade to the faster 5G network. The severance packages will give Verizon ‘an opportunity to find more efficiencies in the size and scope of our V Team and help expedite the building of an innovative operating model for our future,’ chief executive Hans Vestberg wrote in a memo sent to employees last week. For the rest of the story, visit the New York Business Journal here.